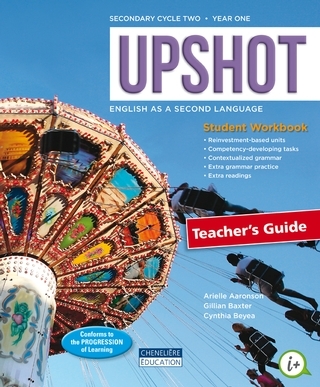 Upshot – Original take on innovative themes! A fun, complete workbook with a focus on reinvestment! *The Answer Key is also available for the print version.